*Valid for children under 15 years old. Share this once in a life time experience with your beloved ones. 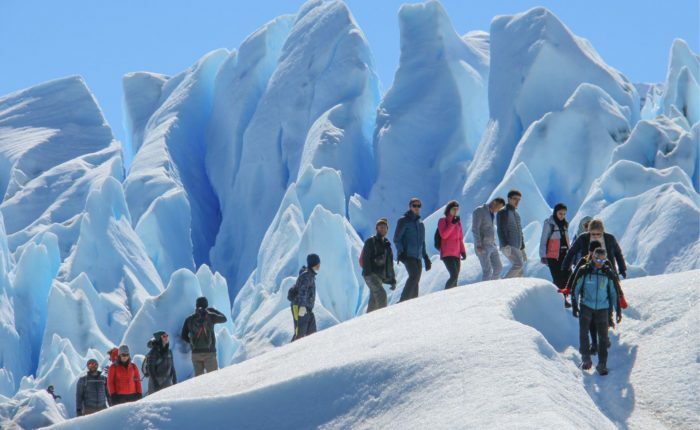 On the Minitrekking you will experience what it’s like to walk on the pure white ice of the Perito Moreno Glacier. 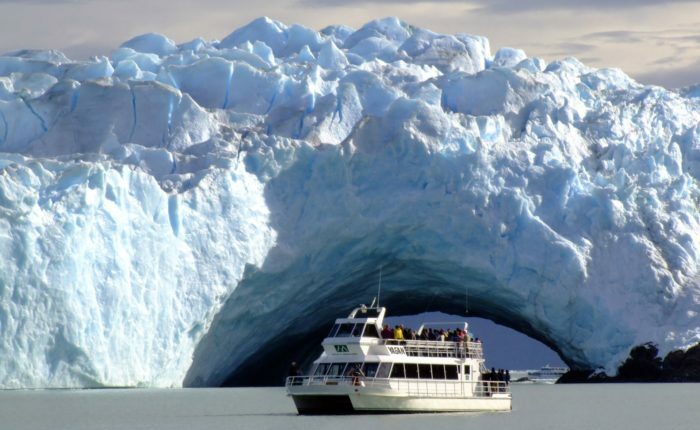 Deep blue cracks, ice caves, and small ponds are some of the natural phenomenons you will get to see during the tour. ¡An unforgettable experience! The physical demand of the trekking is moderate. Big ice is for those adventurous looking for a challenge! 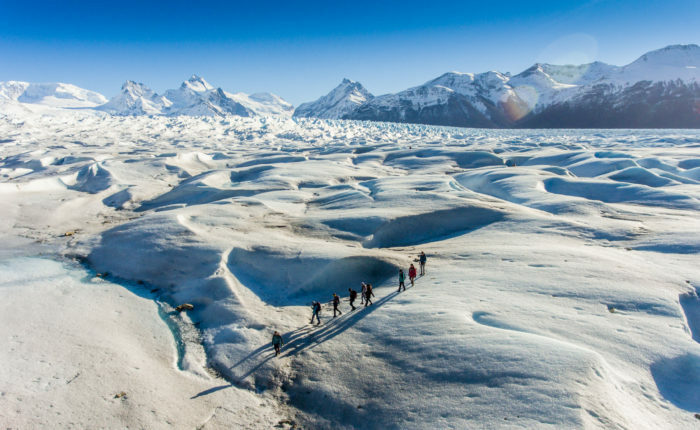 As you get deeper into the heart of the glacier, through this amazing trekking, you will get to explore a new world. 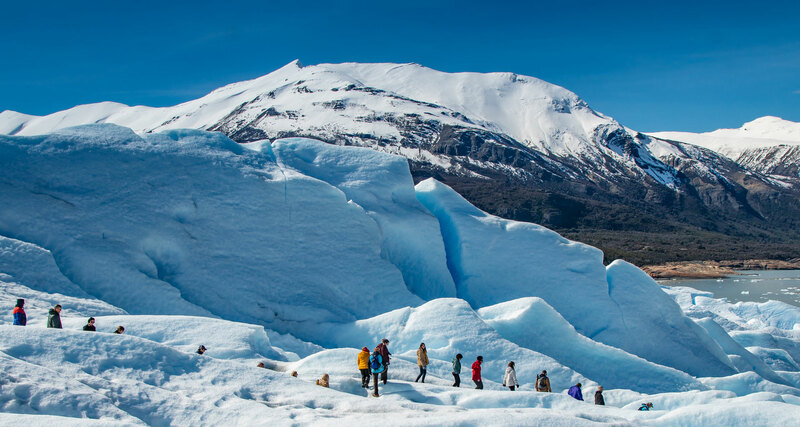 Full of turquoise water ponds, huge lagoons, deep cracks, endless streams, seracs and ice caves. 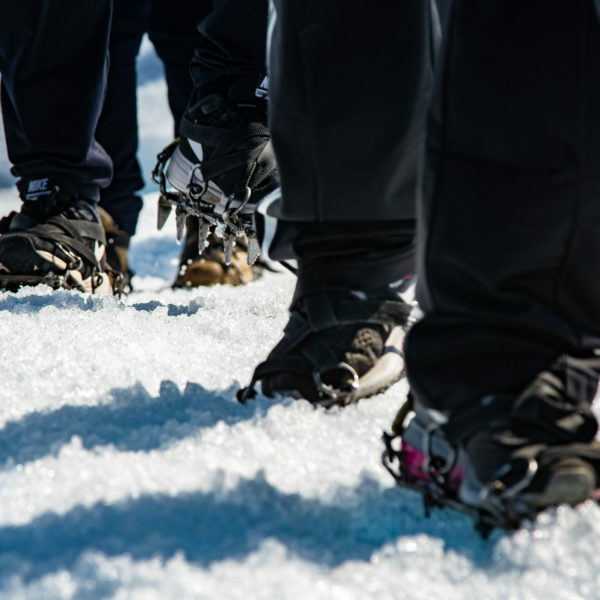 Guided by our expert mountain guides. The physical demand of the trekking is high. 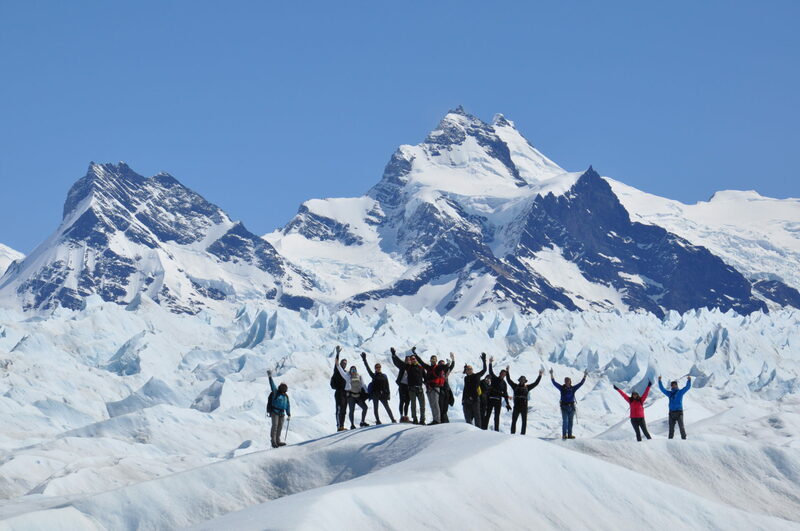 Admire at the Perito Moreno Glacier just 400 meters away from the immense south wall! 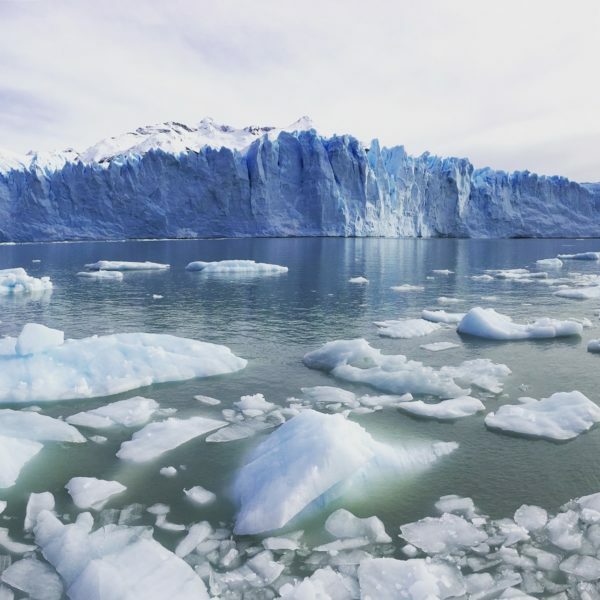 From this navigation you will get to see amazing icebergs, the thunderous rumble of crashing ice falling down and to size the true dimension of the huge ice walls. 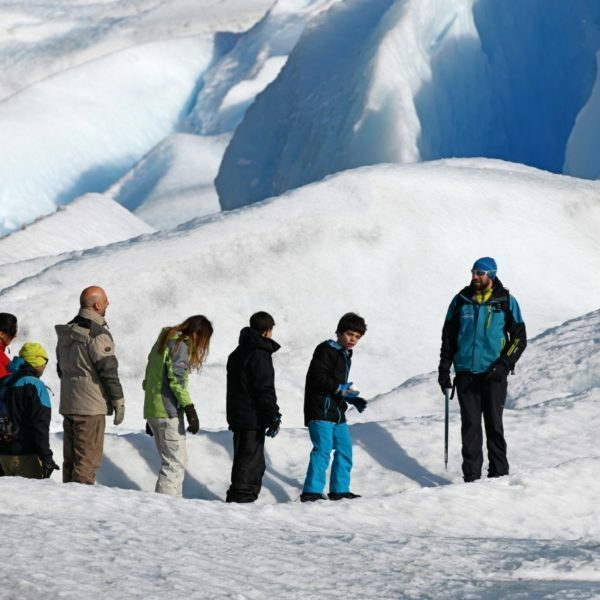 Contemplate the inmensity of the Glacier! * Transport is not included. 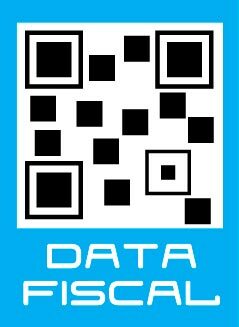 Children under 15 years old can obtain a discount code for any of our excursions.